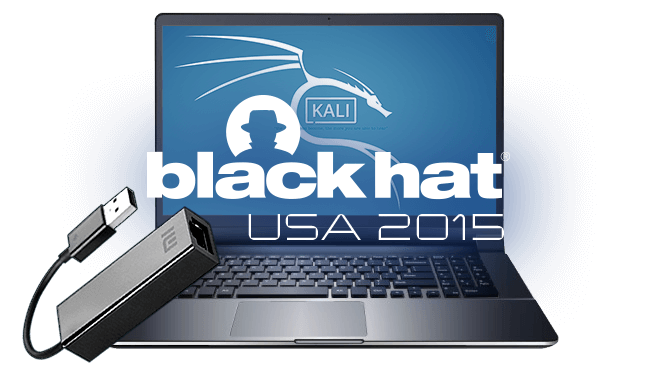 After the success of last years Kali Dojo, Offensive Security is proud to present a new, updated Kali Dojo at Black Hat USA 2015, and DEF CON 23. This is an in-depth look at the most powerful features of the Kali penetration testing platform, presented by the developers and premiering during the briefings at Black Hat USA, 2015. Last years event was a rousing success, with many attendees staying all day long and working through the multiple exercises. We had such a great time, we wanted to do it again. This is a great chance to get hands-on with Kali 2.0, learning the cutting edge features and how to best put them to use. In this two session workshop series, we will be covering how to create your own custom Kali ISO that is tweaked and modified to exactly fit your needs. 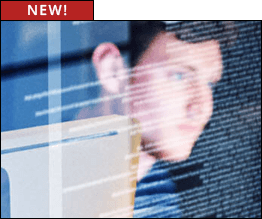 This will be followed up in the second session with a hands-on exercise of deploying Kali on USB sticks so that it contains several persistent storage profiles, both regular and encrypted – including the LUKS nuke feature. For the hands-on portion of the workshops, be sure to bring a fast laptop. A wired network will be available in the room with access to a local Kali Linux repository, so make sure your laptop can connect to a wired network. Bring a USB ethernet adapter if you need one! The Dojo will move at a very brisk pace so be sure to plan your day accordingly. The workshop exercises and demonstrations will be taking place on a Kali 1.x machine, therefore you will need to have a fully updated version of Kali installed on your laptop or in a virtual environment if you want to participate. We recommend having at least 20 GB of free space in order to complete the Dojo workshops. 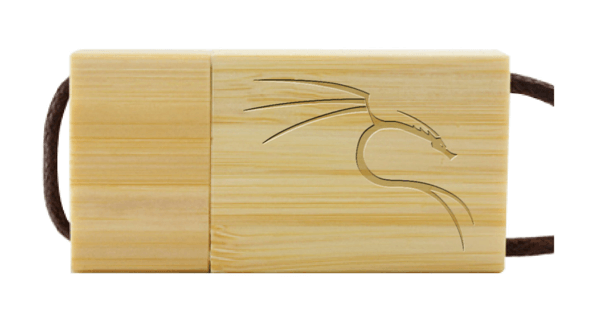 Custom USB sticks will be provided by us to all attendees for use in the second workshop, and yours to keep as a special souvenir. These will be USB 3.0, 8GB drives, which will be used to make bootable Kali USB drives. Of course, you may bring your own USB hardware if you prefer. We’ve updated our Offsec website over the weekend and updated our VMware images. 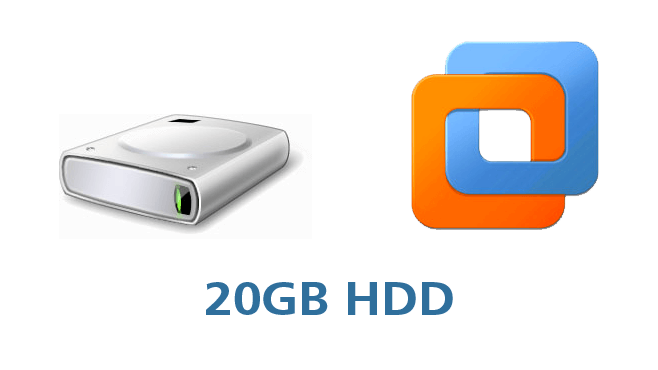 In addition, we’ve finally added VirtualBox Kali downloads and released Kali 1.1.1 ARM images as well. 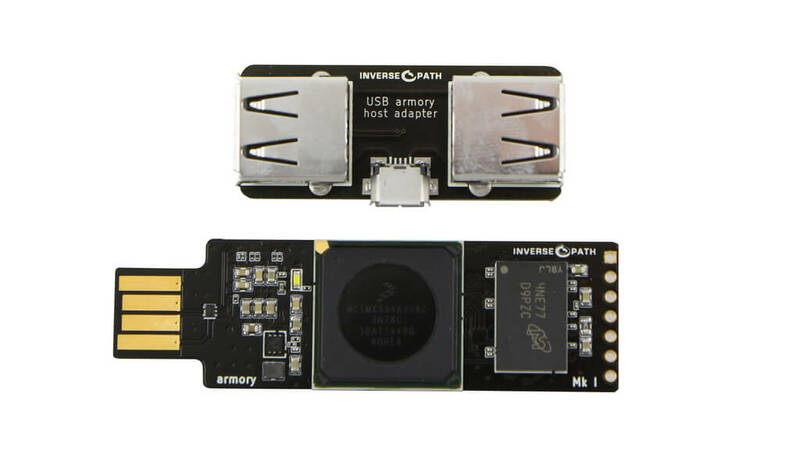 In the ARM department, we’ve also added images for a couple of new hardware devices such as the USB Armory – exciting stuff!